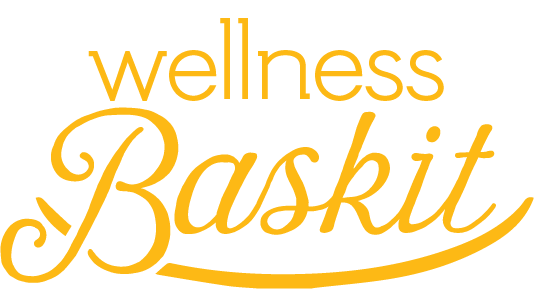 You have chosen Wellness Baskit, please select the number of servings per meal and number of meals per week you would like to receive. Every week you can keep the recipes we recommend or easily choose new ones available in your style choice. You can skip the next week, change your delivery or update your plan size, style or pickup preference at anytime. You simply agree to select or schedule before 6pm every Sunday. You can also pause for several months or deactivate at anytime; there are no minimum monthly commitments.